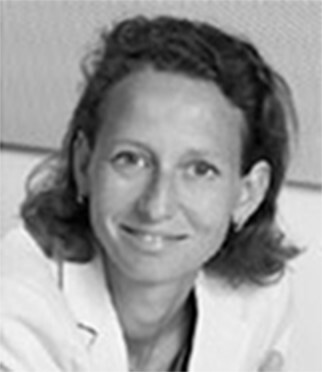 Eliane Schutte joined Xeltis in 2015 as Chief Development Officer and was nominated acting Chief Executive Officer in 2018. She has extensive expertise in regulatory affairs and global product development in medical devices, with over 20 years of experience in the biotech industry. She joined Xeltis from The Medicines Company, where she was vice president for global product development in the peri-operative care space. Schutte was previously chief development officer at Profibrix, a Dutch-US biotech start-up acquired by The Medicines Company and vice president for regulatory affairs and EU operations at IsoTis Orthobiologics. She is a member of the European medical device trade association EUCOMED and holds a Regulatory Affairs Certification.